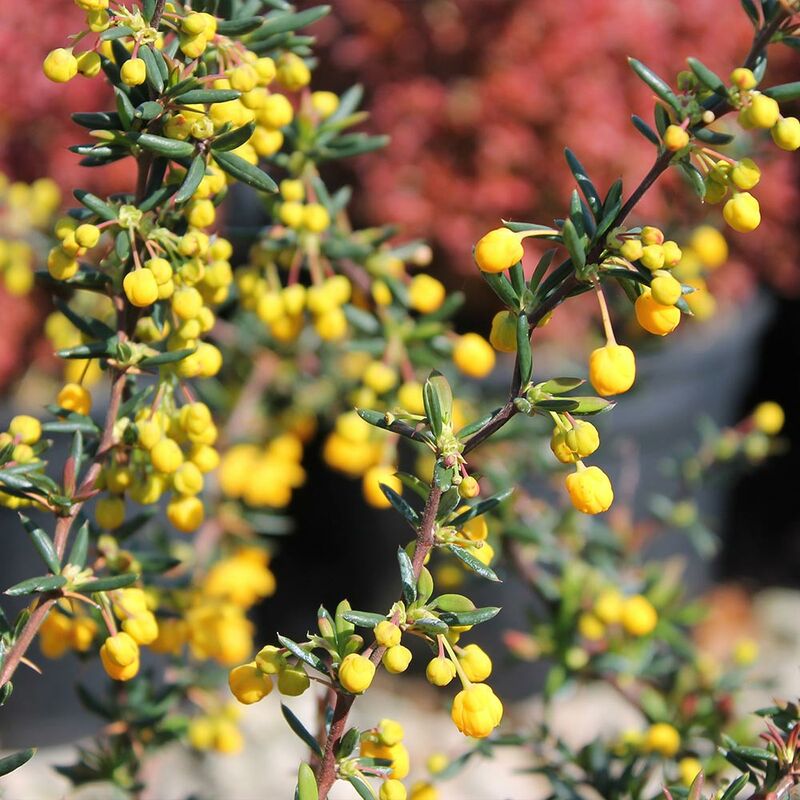 Other evergreen varieties of Barberry include Berberis darwinii and Berberis julianae. 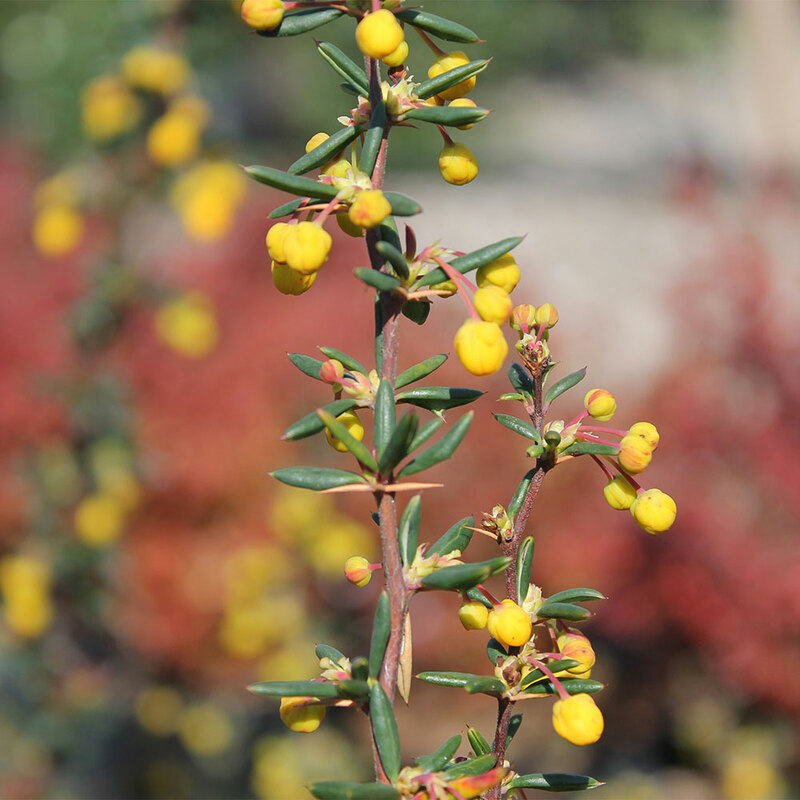 Evergreen Barberry has small dark green leathery leaves held on graceful arching branches. 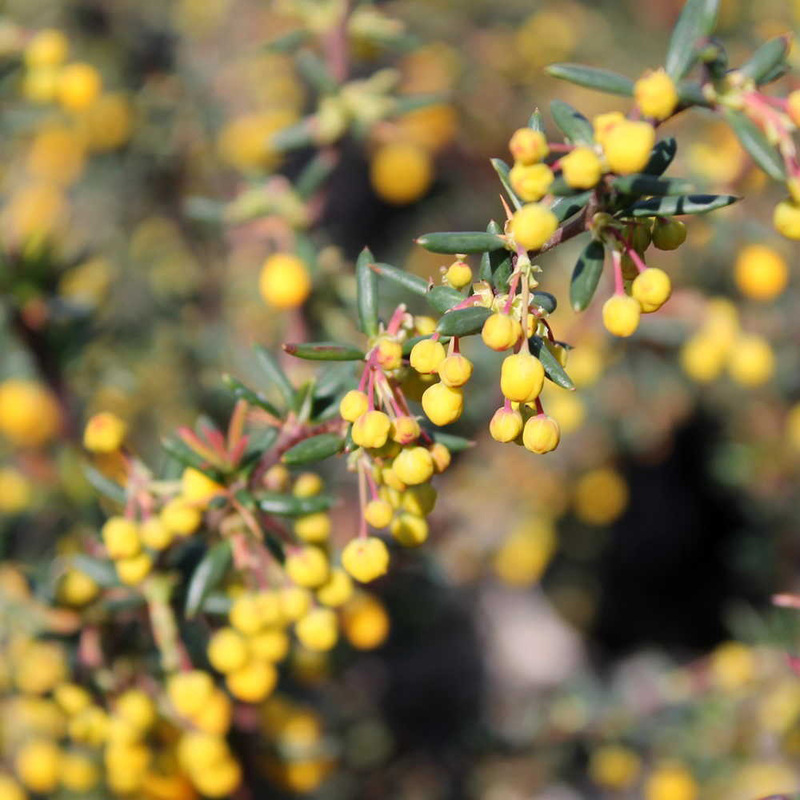 In spring, the fragrant cup shaped yellow flowers smother the stems and in autumn there are plentiful blue/black berries, which are attractive to birds. Serious thorns and a dense habit make it a useful roosting, hiding and nesting place. 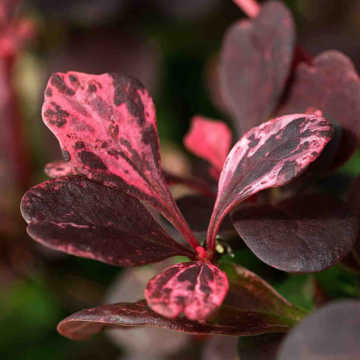 It is best in sun, but is shade tolerant, and grows well in all soils and situations (including coastal) other than very wet and windy sites.  See also our range of alternative hedging for exposed sites. Trim to shape after flowering or leave to grow for a more natural appearance. 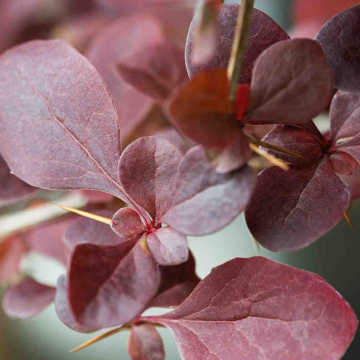 Having small foliage, it can be trimmed to certain shapes and being immune to the worrying Box blight, you will find this species within our Box Hedging Alternatives. 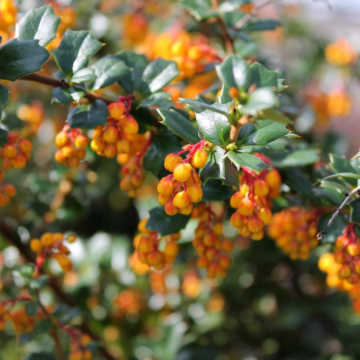 If Berberis stenophylla isn't what you are looking for and you would like further advice in order to decide which the right hedge is for you, we'd recommend that you visit our Choosing the Right Species page which has suggestions and alternatives for every wish list, requirement or situation. Berberis stenophylla hedge trimming should be done immediately after flowering.